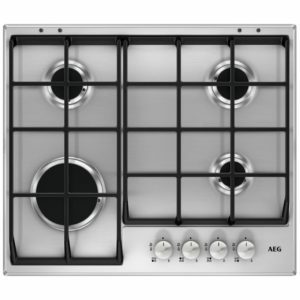 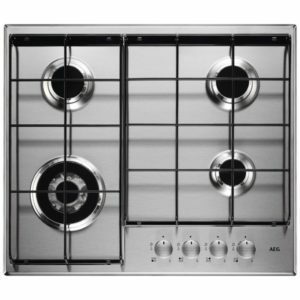 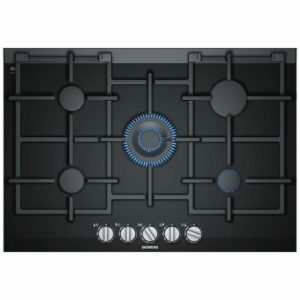 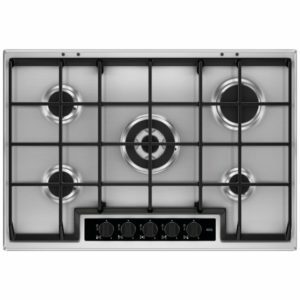 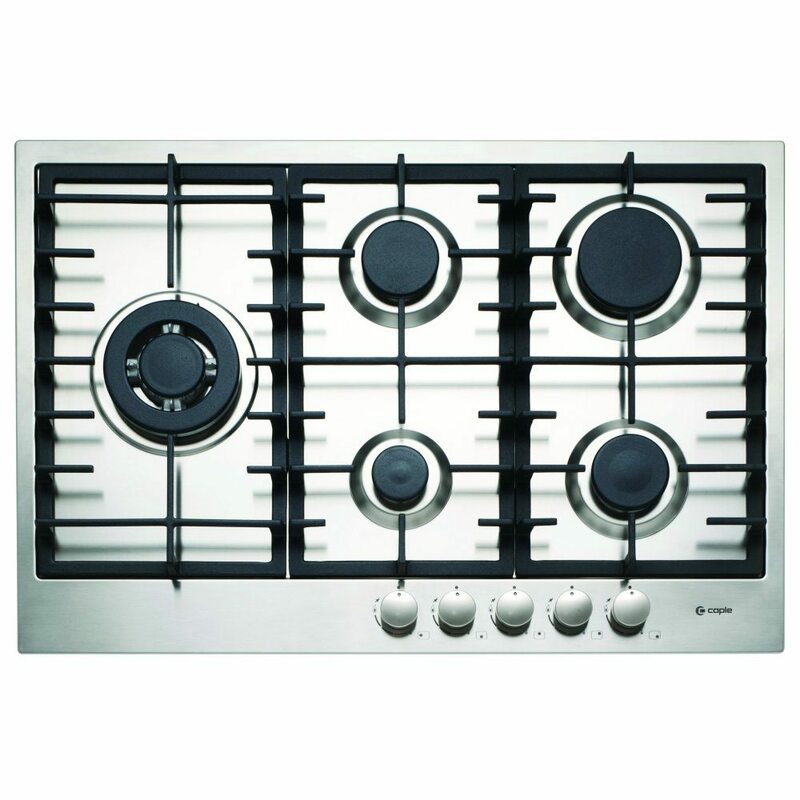 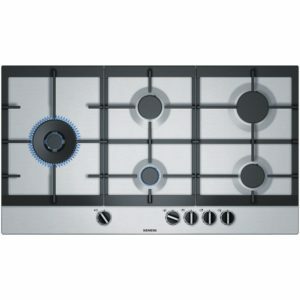 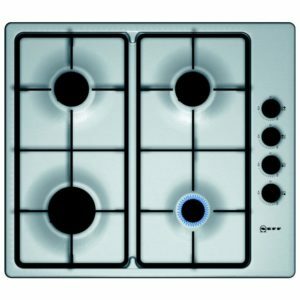 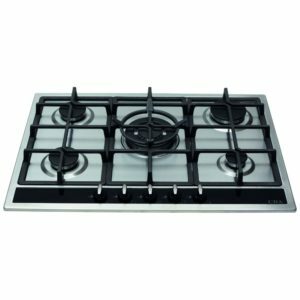 You will be able to cook up some great meals thanks to this useful 5 burner gas hob. 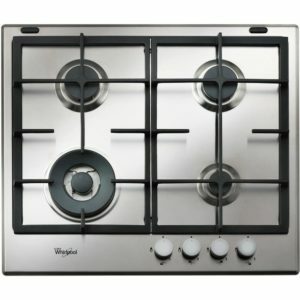 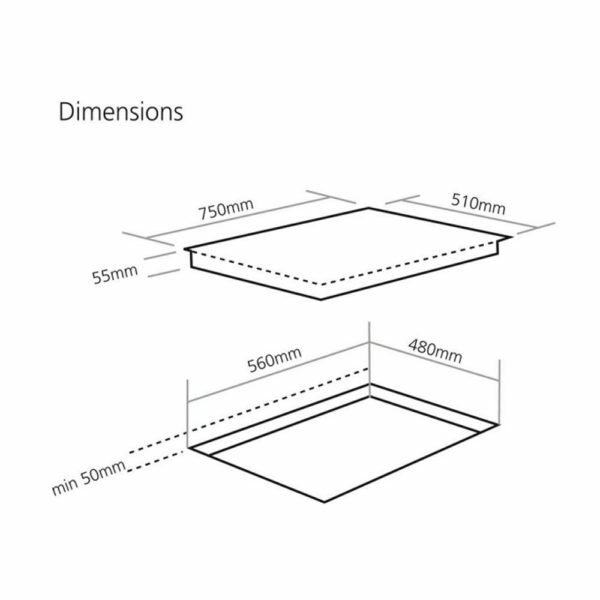 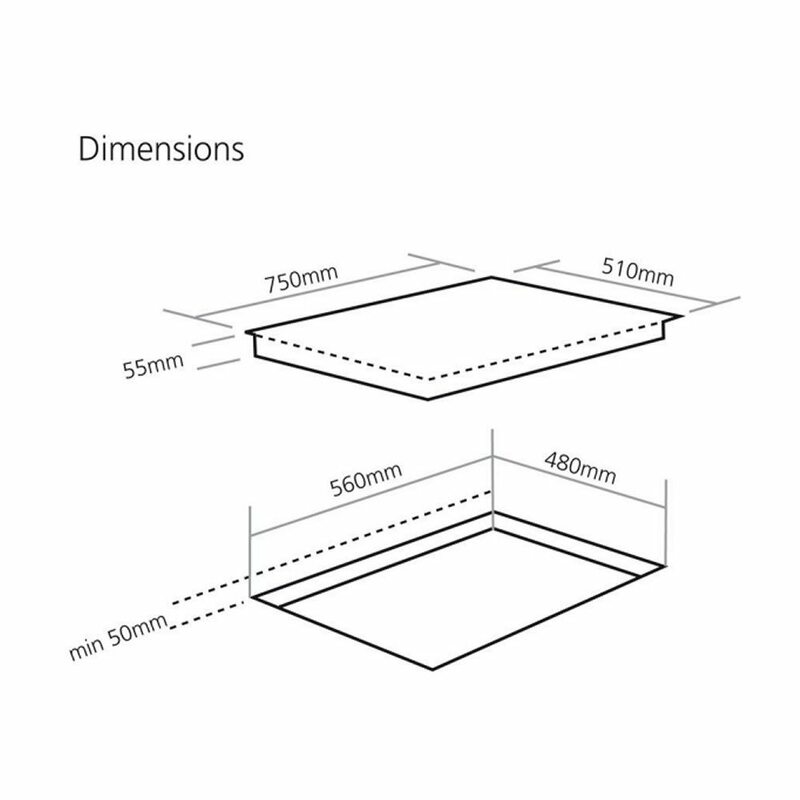 Low profile, finished in stainless steel with cast iron pan supports, it will sit perfectly in a modern kitchen. 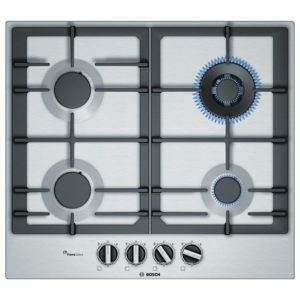 A flame failure safety device turns off the gas at the burner if the flame should go out, so you can have confidence as you cook.